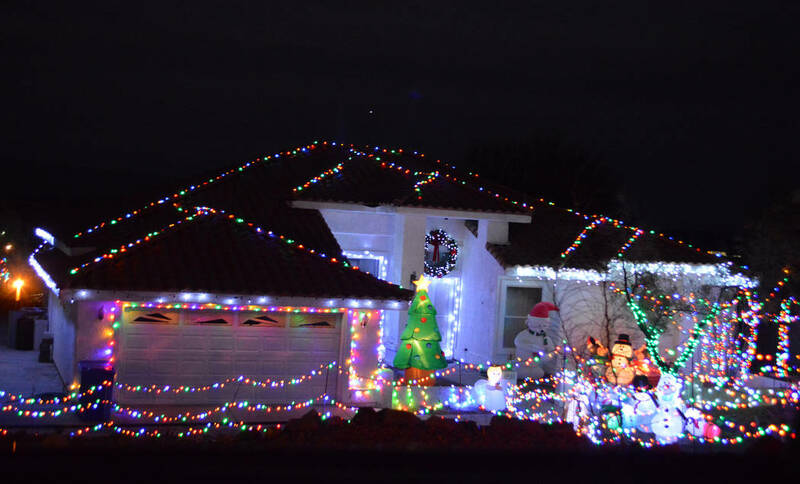 Along with caroling, cookies and cocoa, viewing Christmas light displays is a favorite holiday tradition for many. Do you or one of your friends create a holiday light display to rival the Strip? If so, we want to know about it. 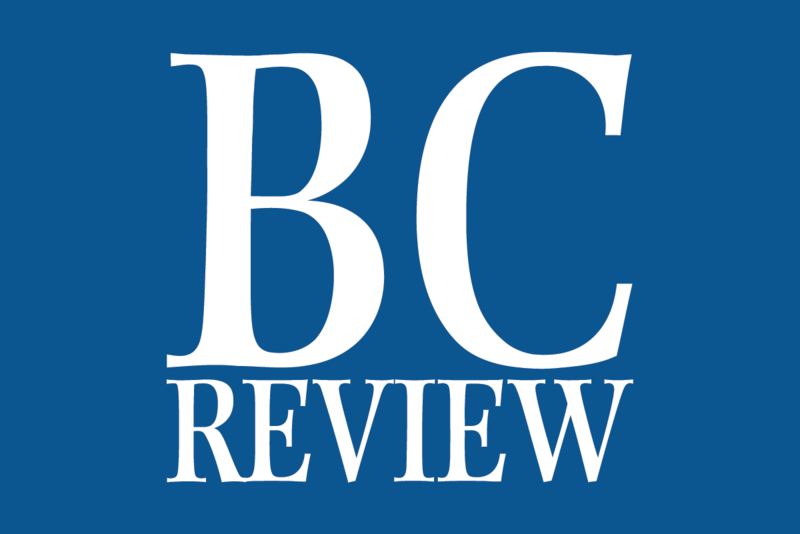 The Boulder City Review is compiling a list of the best holiday light displays in town and would like to include yours. Our holiday light list, with as many pictures as possible, will run Thursday, Dec. 13. Send your name, phone number, address of the holiday display and a brief description to news@bouldercityreview.com no later than 5 p.m. Dec. 5. If you have a photo, please send it along, too. Let’s light up the town this December.